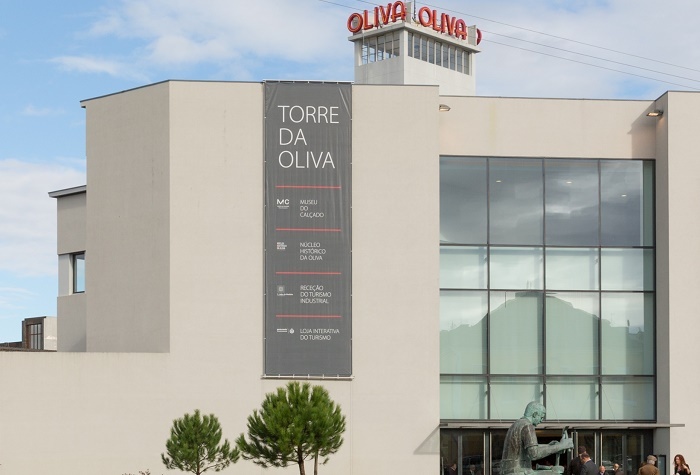 Located at the Oliva tower – one of the most emblematic and historic buildings of S. João da Madeira -, the Welcome Center is a space where people can get all the information that they need about Industrial Tourism in S. João da Madeira and about the Industrial Patrimony circuits. Here it’s possible to book tours to industries; request an industrial tourist guide; ask questions and to register in a workshop. 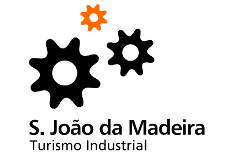 A team will be available to help, to present the industrial touristic guide and to provide the multimedia guide of the factories and institutions that the people want to visit. Make yourself a visit to Welcome Center and find out, right there, what we have to show. Check the interactive table with the information about the circuit and get to know the history of Viarco and the Oliva factory by using two chronologic interactive bars. · Customer service and tour bookings. · E.R. Turismo do Porto e Norte de Portugal Shop. Follow Oliva Tower on Facebook. Follow Idustrial Tourism on Facebook.